US based Forex Penguin is looking forward to November 1. The well-known forex trading site is planning to launch an all-purpose portal at the start of November and give its customers a number of new options to trade with. The plan is to open a new platform that will combine different forex trading options and feature various forex events. This portal will have a streamlined interface that will make trading a smooth experience for all customers. The global forex market is growing rapidly and for US forex companies to stay ahead of the competition they need to innovative and keep their offerings unique. That is exactly what Forex Penguin is doing with the launch of its new all-purpose portal. Forex Penguin is taking advantage of the strong market to open its own channel through which anyone interested in the market can keep track of what happening. Forex Penguin has already made a name for itself as a platform by minimizing the risk that its traders face, as well as its accessible interface. 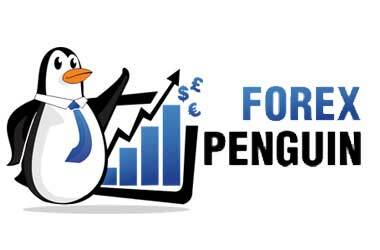 Forex Penguin's new portal is supposed to make it easier traders to keep track of all various forex promos and events. This includes rebate offers, contests, bonuses, and more. Visitors to the portal will be able to keep track of additional information like the current list of available brokers and daily promos. 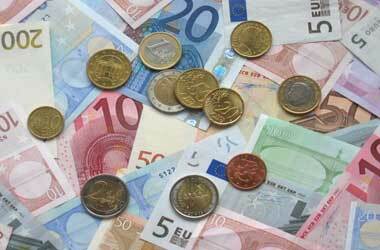 They will even have access to the current contests happening in the forex world. Forex Penguin plans for the portal to be accessible to anyone in the world. The company has a strong market reputation for its innovative forex trading options, with the platform producing some of the best traders in the market. Experienced forex traders know that to be successful in the market an awareness of how to properly use the different promos and bonuses in the market is important. 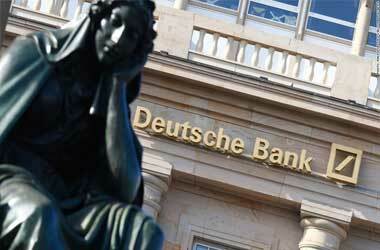 They know how to navigate the complex forex market with ease. Forex Penguin intends to make it easier for newbie traders to know what promos and bonuses are out there in one simple site. With a single site collating all the promos, traders will have a better chance of success in their forex trading deals. All that a trader needs to do is to visit the portal, go through the promos and then select which promos will work best for their style of action. 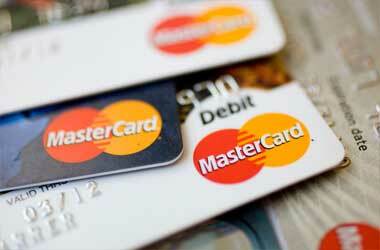 MasterCard is facing a penalty charge of £19 billion in damages in a class action lawsuit in the United Kingdom.